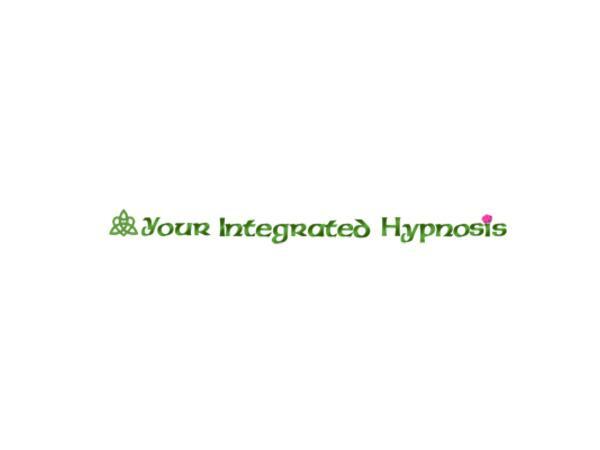 Blue Bell, PA - Lynn is a board-certified hypnotherapist and founder of the practice Your Integrated Hypnosis. 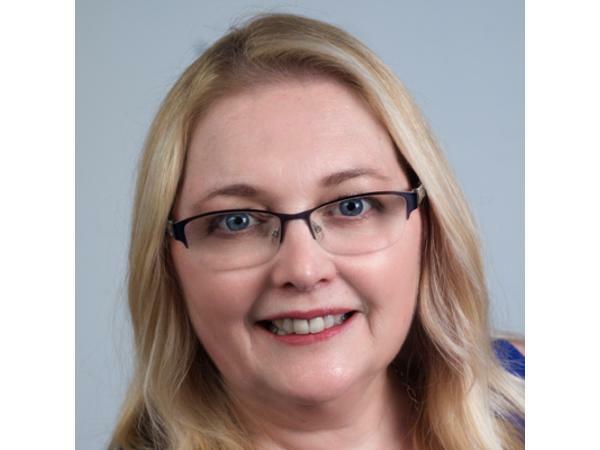 When clients seek out Lynn, they discover that when under hypnosis they become extremely relaxed and in a magnificent calming state of well-being. Lynn compares it to the feeling of dozing off right before you are about to fall asleep. According to Lynn, our subconscious minds remember every single thing we do or say during the course of our lives, but it doesn’t know the difference between falsity and the truth. Lynn helps the subconscious mind unlearn those mistaken truths. Lynn also teaches individuals self-hypnosis which can then be used in many aspects of a person’s daily life. Because hypnosis is a learned skill it also takes regular practice just like learning to play a musical instrument. Results vary per individual. Lynn cautions that when seeking a hypnotherapist make certain their certifications are visible, and that the practitioner makes you feel comfortable.